A closer examination of the LTP document obtained in June by Dawn reveals intentions for a revamped communications framework, which includes components such as a fibre optic cable connecting Pakistan and China, a new submarine landing station for internet traffic flow, and digital TV for all. 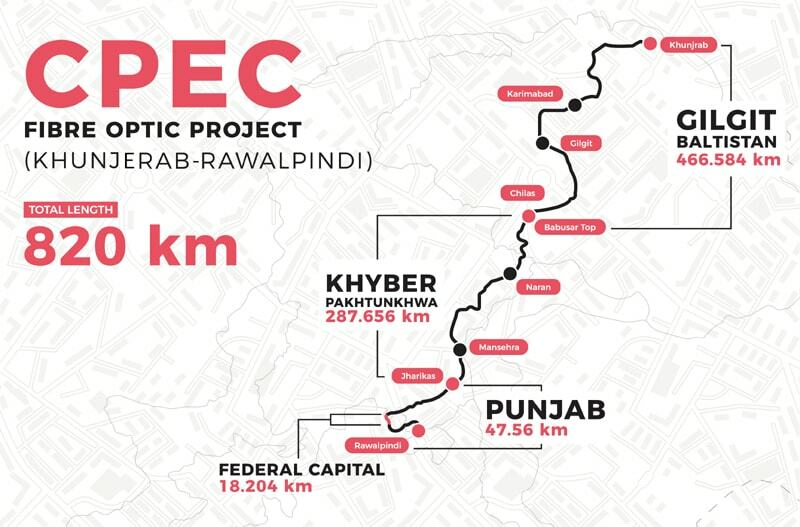 Additionally, linking with the rest of the world through China will help reduce Pakistan’s dependence on undersea cables that carry the country’s internet traffic. In cases where the undersea cables develop a fault — as has occurred in the past — the document says another route would be in place.